Do you want to have fun? You’ve come to the right place. 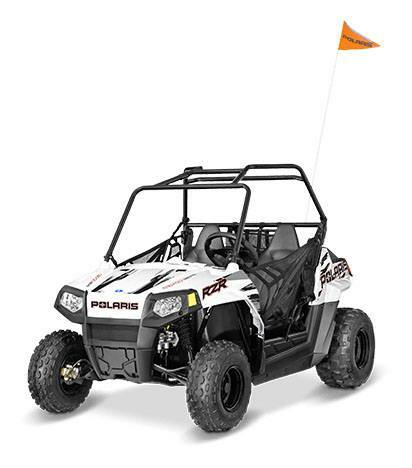 Whether for work or play, our family-owned Polaris dealership has just the motorsport vehicle you need. 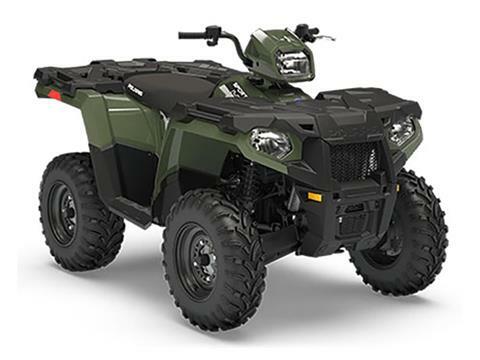 We sell Polaris ATVs and side-by-side utility vehicles, including popular models such as the Sportsman, Ranger, and RZR. 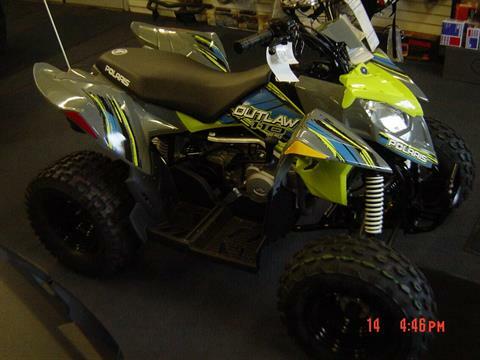 We have youth-model off-road vehicles, too! 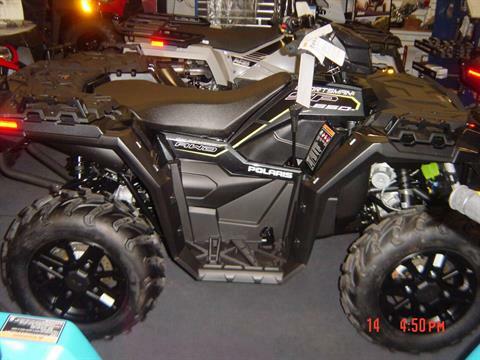 Plus, we sell Triton Trailers to haul your boat or utility vehicle. 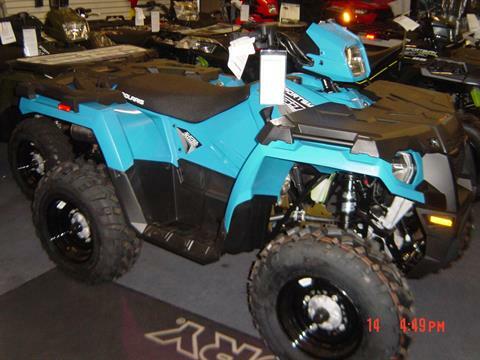 Be sure to check out our current inventory, plus all the new manufacturer models available. We’re located in Brewster, New York, in the Hudson Valley near Patterson, NY, and Danbury, CT. Stop by our shop or call us today at (845) 279-4544.